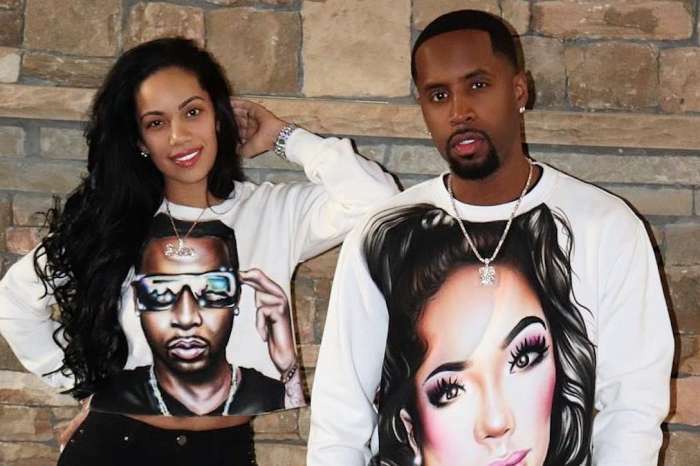 Safaree Samuels dropped a shocking story during his interview on NYC’s Power 105.1FM’s The Angie Martinez Show yesterday, April 2. 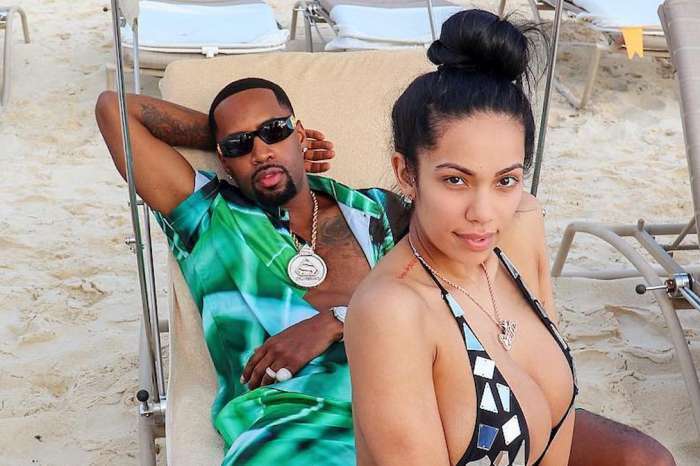 Angie Martinez offered the man an excellent and exciting introduction, but unfortunately, it was clear that something was not right with him. He told her that he had been robbed with a gun held at his head just a few hours before the interview took place! ‘What’s happening first of all, are you okay?’ Angie asked him. ‘Oh man, I just got…I just got,’ he said with trembling voice and teary eyes. ‘I just got robbed,’ he finished, revealing it happened a few hours before this interview while he was in New Jersey. ‘Two dudes, two guns just ran up on me. My face down on the floor with a gun to my head. They just took everything,’ he continued. He was definitely not kidding. He wasn’t wearing any bling, and we all know that he’s usually dripping in gold and diamond jewelry. He claimed that the robber took everything from him and he called the cops. Now the police are working on the case. He said that this happened around 3 am, but he didn’t offer more details because the police have to do their job. ‘They just caught me by myself,’ he said adding that only his chef was with him. ‘I got out of my car, and they came out of nowhere and backed out on us,’ he went on to explain. 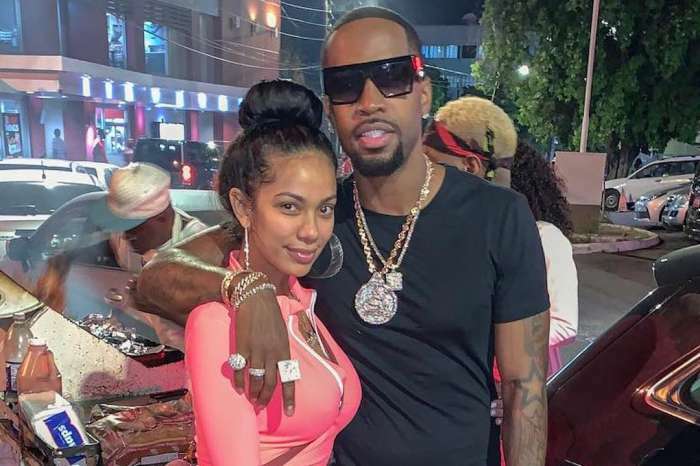 Safaree was this shaken by the whole thing because he said he’s never had a gun pointed at him. We’re terribly sorry that he had to go through this, but it’s a great thing that he got out of it alive.